Looking for a high performance 4 bladed prop solution for your micro quad? 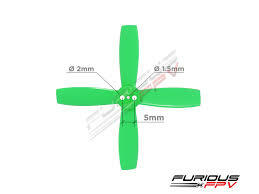 Look no further than the Furious FPV 2035-4 propeller set - absolutely perfect for micro quad precision & performance. 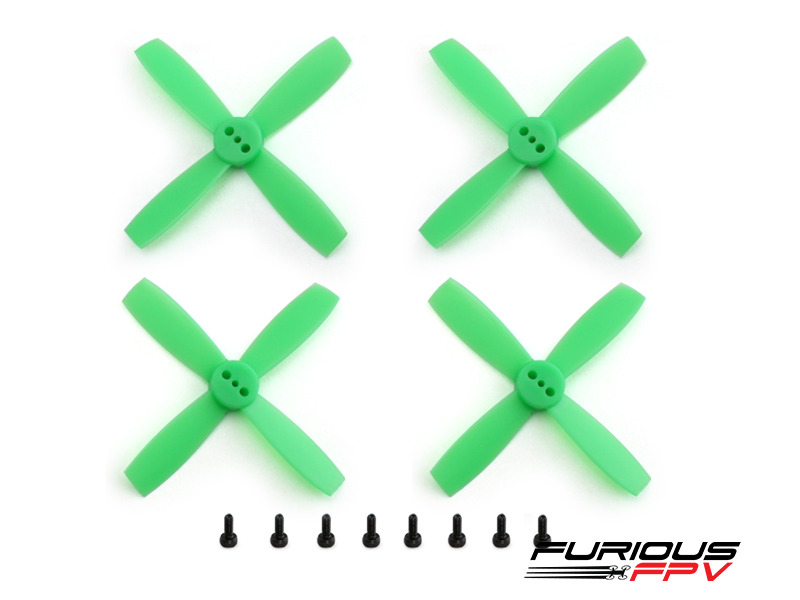 Applicable for 1104 & 1102 motors, be sure to grab a set of Furious FPV 2035-4 propellers.